Despite best efforts, there are of course occasions when a tree needs to be removed for safety reasons. 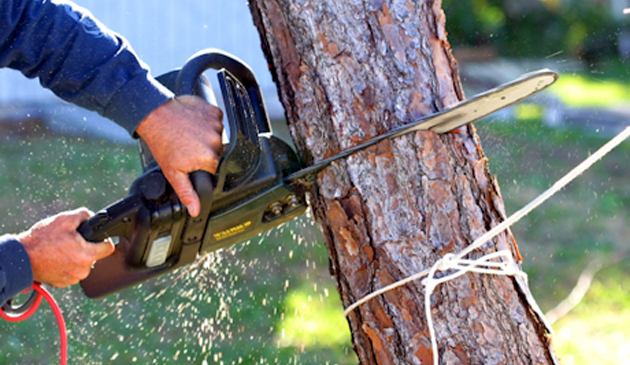 Affordable Price Tree Services have over 15 years’ experience removing trees and will safely complete any tree removal job, regardless of size, location or condition. 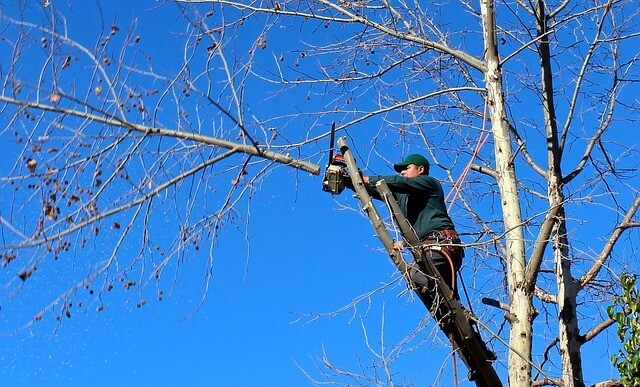 We have experience in removing trees in the most extreme circumstances. We have extensive experience in the use of cranes and are fully insured. At Affordable Price Tree Services all our tree operations are carried out in accordance with the industry principles for Tree Work. All pruning works are properly planned and executed to reduce the probability of structural failure and reduce the risk to people and property, while prolonging the tree’s safe life. Everyone needs experts to clear either their home or industrial land. The extra plants or trees and other structures may act as a hindrance for construction and it’s not always possible to get it cleared without hiring the right kind of professional companies. 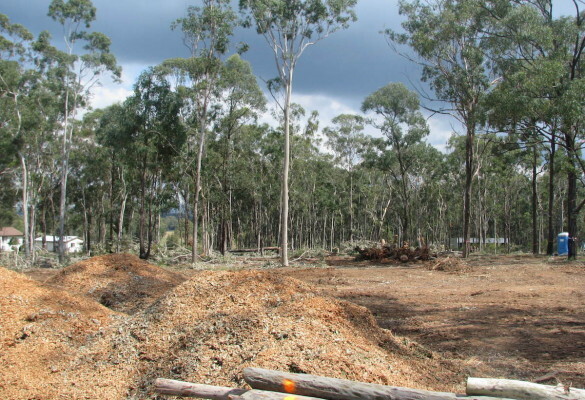 We provide professional land clearing services including tree & vegetation removal. Once trees have been cut within the urban environment it is necessary to remove the remaining tree stump and this requires specialist machinery and trained staff. 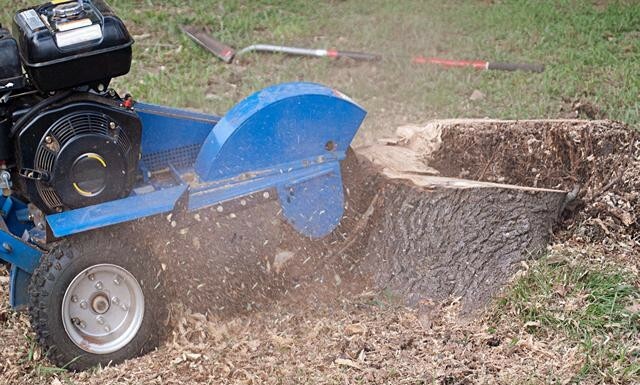 Affordable Price Tree Services have a wide variety of stump grinding machines that can work on any site and on any ground conditions. Affordable Price tree Services offer comprehensive garden services and maintenance for both commercial and residential customers. We are able to offer a first class garden management service. 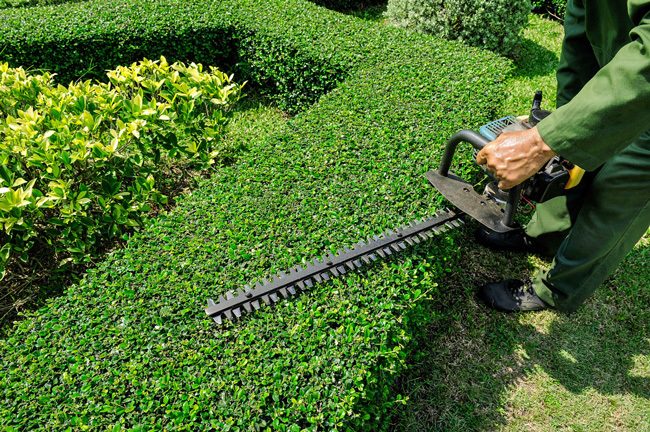 We pride ourselves on our level of service and manage gardens from small courtyards to commercial estates. 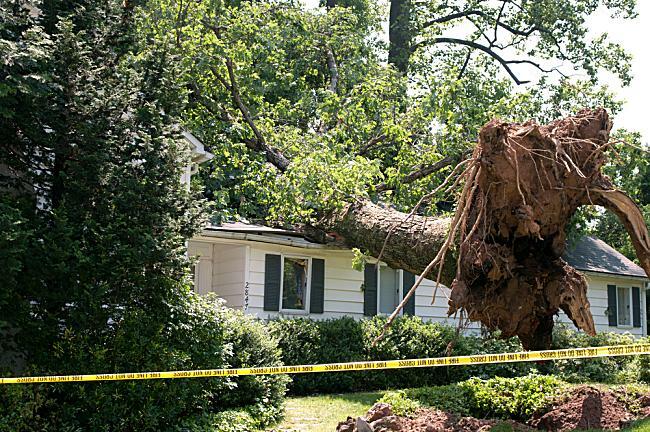 In the event of a tree related emergency, Affordable Price Tree Services can provide extensive resources and qualified staff to help you when you need it most. This means having trained and experienced staff in our call centre to answer emergency calls and getting the right equipment and staff to an incident as quickly as possible.